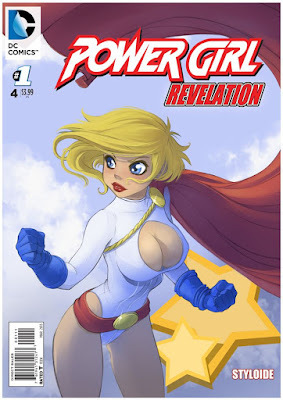 I was talking Power Girl with a buddy as we both admired her comic book covers. 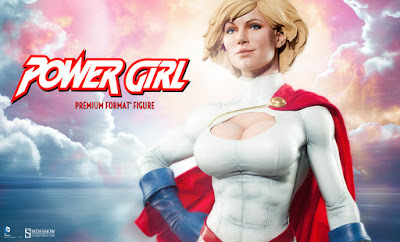 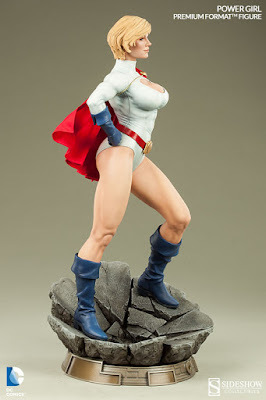 It immediately got me to remembering the undisputed finest Power Girl I have ever seen. 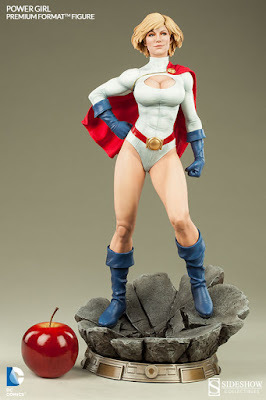 Ardella will always be Jessica Rabbit to me.